Bangladesh Police published New job vacancy Notice at www.police.gov.bd. Bangladesh Police Job Circular offer total 16 New vacancy in this post. 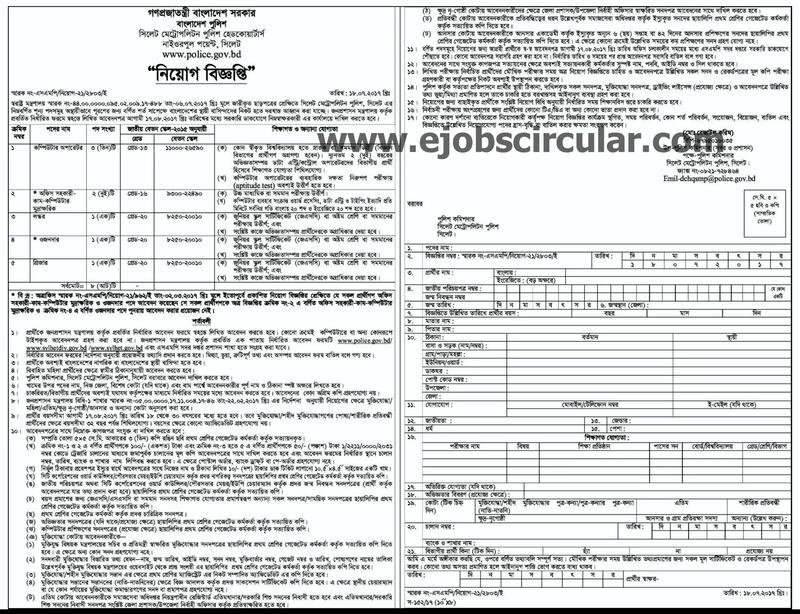 Eight, SSC,HSC, Honours and Graduate Student also apply this Bangladesh Police govt circular 2017. You May Check www.police.gov.bd si result 2017 from our website.